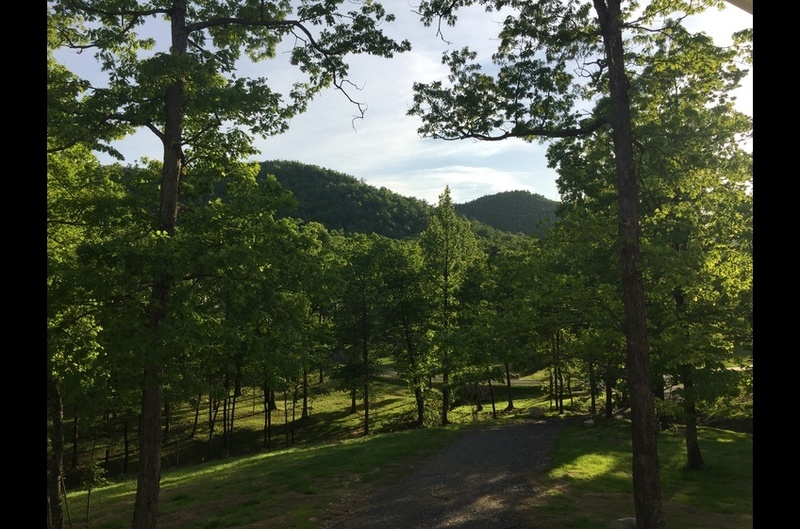 Basking in the quiet of the forest surrounding Stonehill Cottages mountain view cabins is an experience that you will not soon forget. For the people longing to escape the furiously fast pace hustle and bustle of a life lived on concrete and asphalt, choosing a cabin retreat at Stonehill Cottages offers the reward of complete mental decompression and rejuvenation. From the porches of the cottages, you can let your mind drift off into nothingness as the moon and stars shine bright and the whippoorwills sing you into a state of complete emotional tranquility - oneness with nature and self is an experience that is easily achieved in a Stonehill Cottages mountain cabin rental. 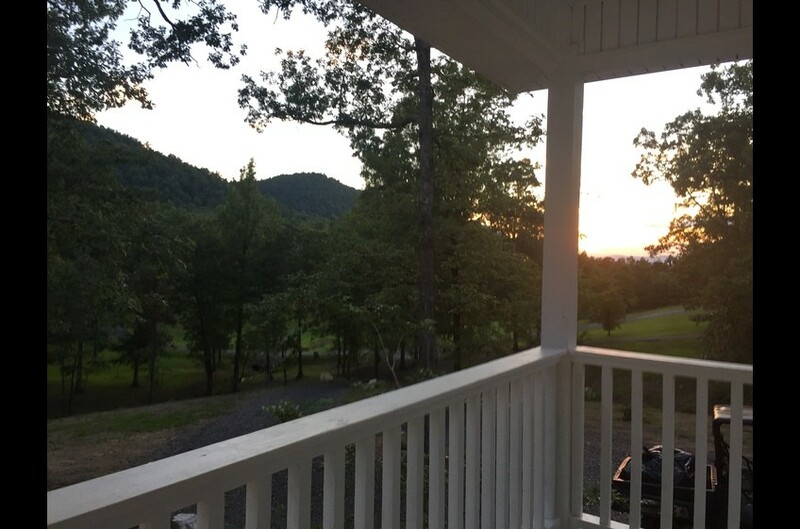 Each cottage comes with a wrap around porch and a rear patio with a perfect view of the mountains in the distance. Each cottage is well landscaped and appointed with all the modern amenities you would imagine to be present, including WiFI and mobile phone service. You will love our mountain view cabins! Many people choose a Stonehill Cottages cabin retreat for the meditative effect of staying at the property. Travelers have come for actual meditation, forest bathing, spiritual revitalization, to grow closer to a loved one with a romantic getaway, to write books and songs and often to just simply escape their stressful realities, whatever those may be. Taking time for one's self is necessary to maintain our best performance at work, home, in relationships and in life in general - treat yourself with a cottage escape and stay at Stonehill Cottages. There are many things to do in the general area that will help you make the most of the cabin retreat. There are outdoor activities abound! Come visit - you will be glad you did. Book your mountain cabin rental today!